One of the great things about the Play Store is that there are hundreds of thousands of games that you can play, so there’s never really a chance that you’ll be bored. Unless you run out of battery, but that’s what power banks are for. Note: These games are not in any particular order. An action adventure RPG, Evoland is a game about, uh, gaming. Yeah, as weird as that may sound (hey, it’s not like I’m asking you to play Game Studio Tycoon 3), Evoland tries to take the player through the history of gaming in a very unique way. As you progress through the game, you’ll be able to unlock new technologies and improve Evoland’s graphics. You’ll start from the early days of games with monochrome graphics, and go up to full 3D as you progress ahead. The game is usually priced at ₹370, but is currently available at a 60% discount for just ₹130. If you like casual games, and golf isn’t something you chalk up to ‘old people,’ OK Golf is a pretty great one to try. We’ve previously recommended games like Vista Golf, which is more of a mini-golf kind of a game. OK Golf, on the other hand, is a fully fledged game of golf, but without the complications of manually selecting the club of choice for different shot lengths. 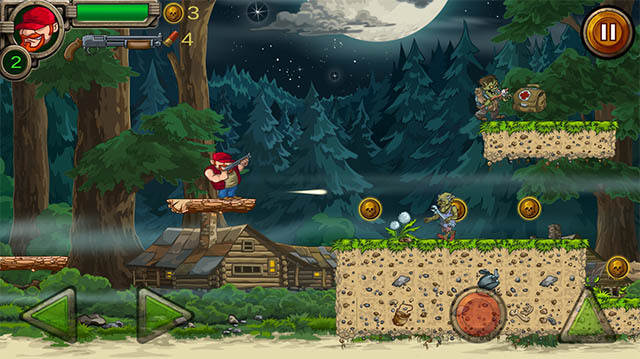 I’ve played it quite a bit, and it’s fun — hence the great 4.5 star rating on the Play Store. 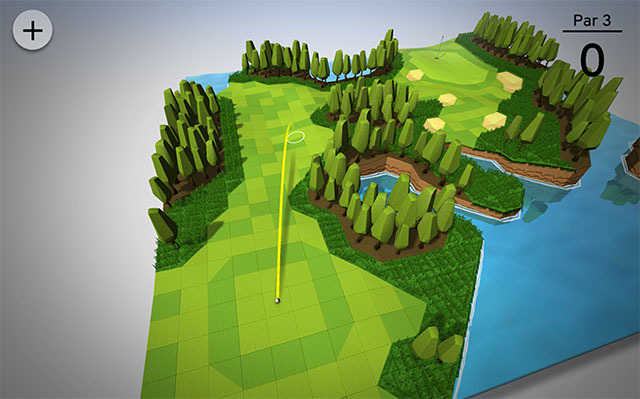 Low poly graphics, and easy gameplay mechanics make this one of the easiest, and best golfing games out there. Usually priced at ₹60, the game is currently available for just ₹10. White Night is a horror-mystery game that’s completely black and white (except at times when you light up a match, which is yellow). 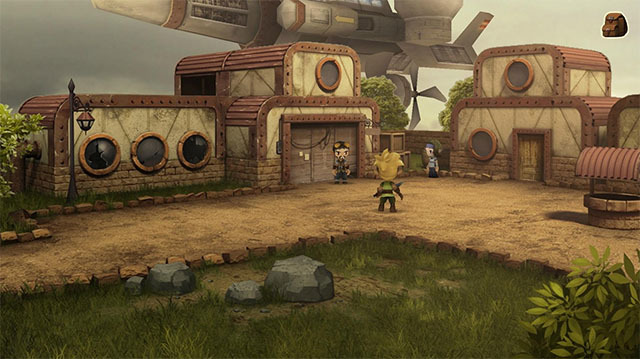 The game has hand-drawn sketch-like graphics, and has a rather interesting feel to it. With high acclaim from game reviewers like Kotaku, who described it as “White Night. 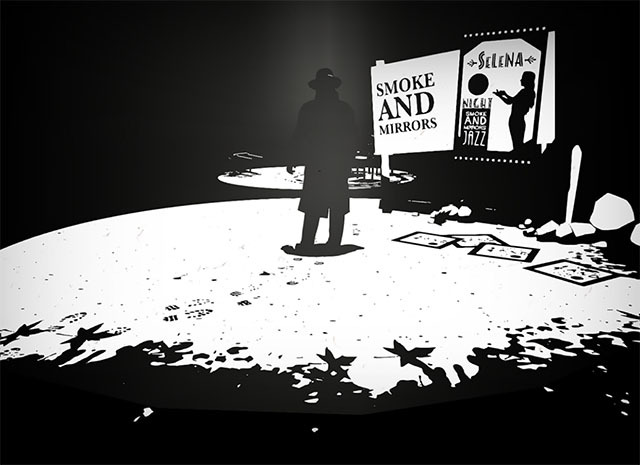 Black-and-white, Hitchcock-esque, and very cool,” this game is a must play for anyone who likes mystery. The game is usually priced at ₹370, but is currently available for just ₹130. I did promise you a free game in the list, and this is it. Zombie Raid Survival has two variants on the Play Store, a free one and a full, paid one. This is the full version of the fun platformer game that I’d recommend to anyone who wants to have a casual game where they hack-up and shoot zombies. After all, as awesome as it may look in The Walking Dead, zombie apocalypses aren’t going to be fun if they ever happen, so this game is definitely the fun way to experience it. Zombie Raid Survival is usually priced at ₹60, but is currently free, so go ahead and download it already. Those were the four games on the Play Store that you can try for free, or at heavy discounts. My personal recommendations go to OK Golf (yeah, I like golf games), and White Night. Zombie Raid is also fun, and so is Evoland, but I loved playing White Night a lot more, and I think you will too. Go ahead and download these games on your Android device, and let me know how you like them, in the comments down below.